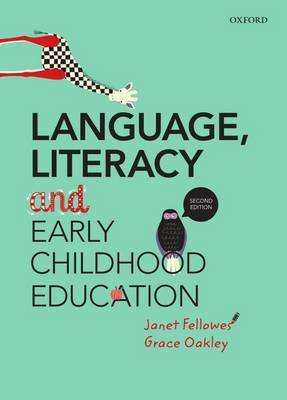 This practical text helps student teachers develop their confidence, understandings and skills so that they can effectively and authentically teach arts in primary and middle school classrooms. 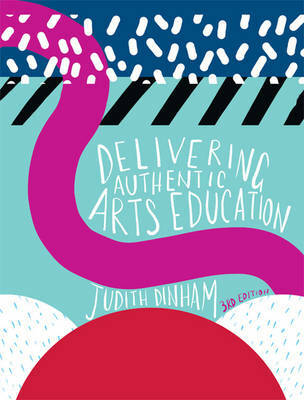 Delivering Authentic Arts Education outlines the true nature of arts education and its importance in the curriculum, emphasising the arts as forms of creative activity, meaning-making and expression in a cultural context. 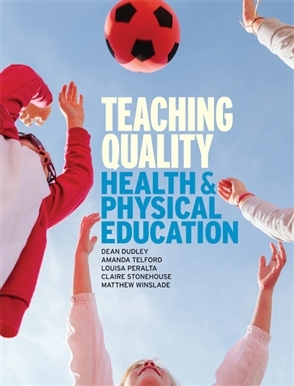 Chapters discuss how to recognise and build on your existing artistic abilities and pedagogical skills, how to encourage children's creativity, how to lead arts appreciation experiences, and the general principles of planning and assessment. They then examine the five arts areas: dance, drama, media arts, music and visual arts. The final part of the text contains sample learning activities and resources that demonstrate how to plan an effective lesson within a unit of inquiry. Practical tips, classroom 'snapshots', starter ideas and suggestions for online resources show you the links between theory and practice so you can develop arts education experiences that are purposeful, stimulating and engaging for everyone.